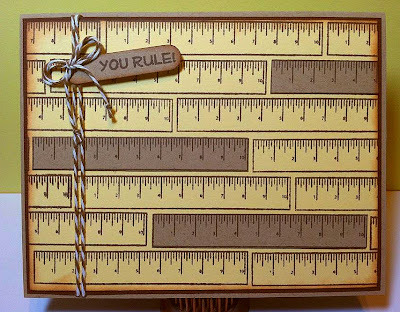 Paper Crafts by Candace: You Rule! Jaded Blossom sneak! Happy Wednesday everyone!! Only a couple more days until the Jaded Blossom stamp release! I have another sneak for you today.. 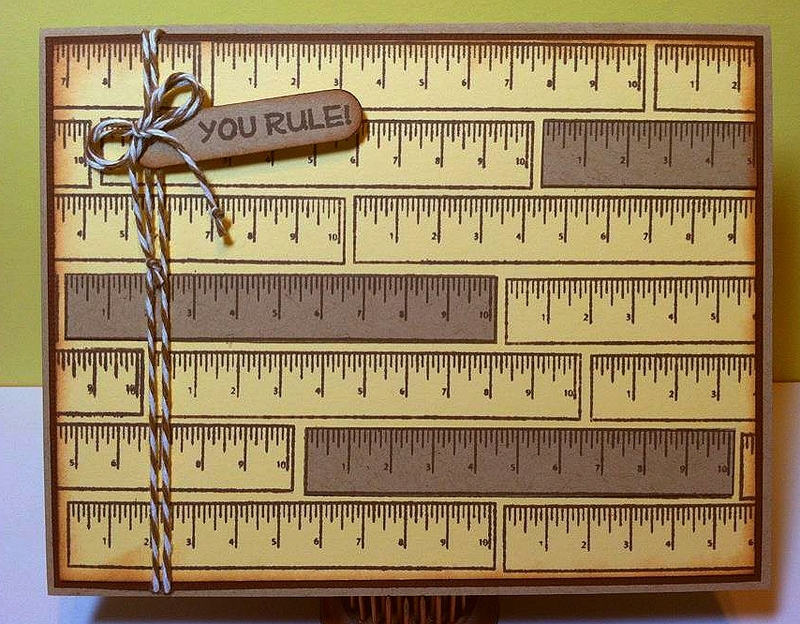 Both "you rule" and the ruler are from the new stamp set Teacher Appreciation. OMG! i love this !! !